Some accessories have the power to bring out your sweet and youthful spirit. 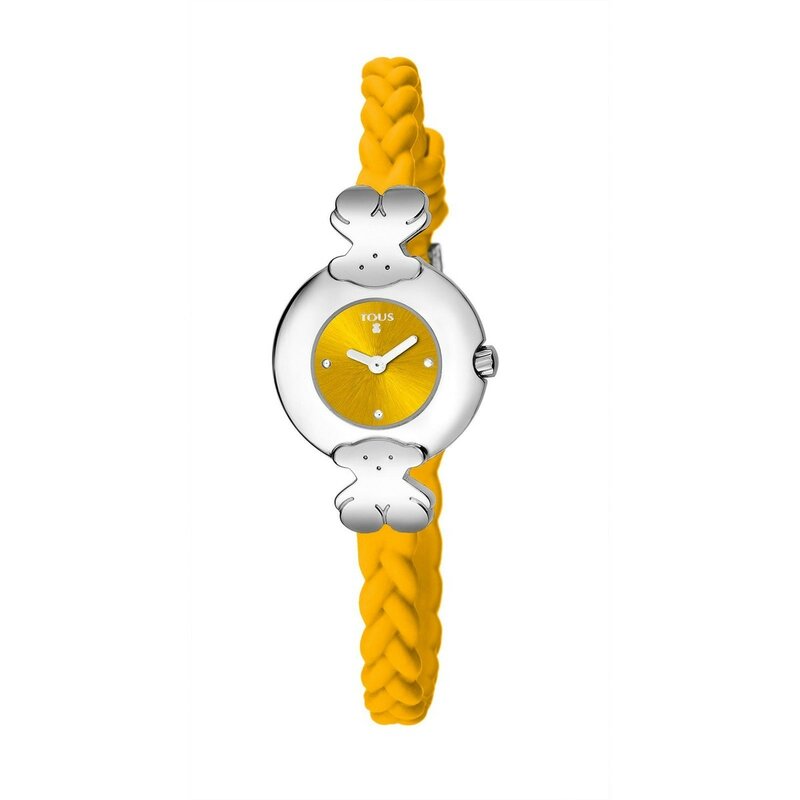 Let this yellow watch do the talking. A super *chic* *hit* that will set you ahead of the trends.